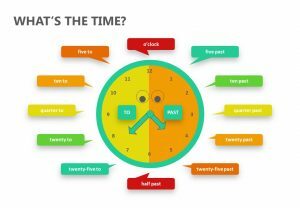 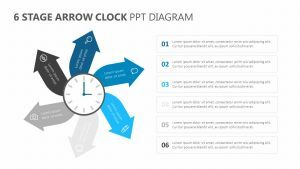 Timing is everything, so make sure that your audience knows how events will unfold with the Clock PowerPoint Diagram. 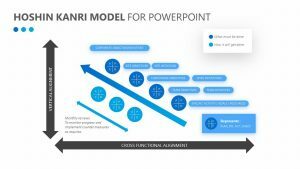 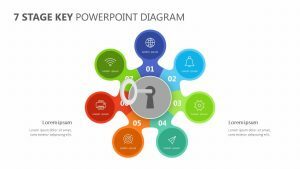 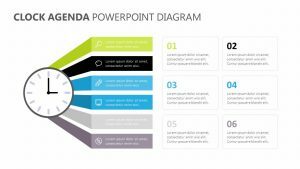 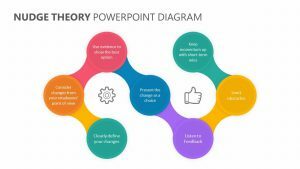 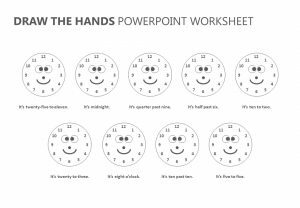 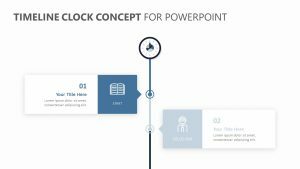 A great way to communicate a series of events or to break down the milestones for a project, this sleek, easy-to-read slide series features a clock with hands that move around the face from slide to slide. 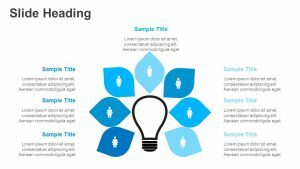 Each of the seven points is color-coded with the theme progressing from image to image to ensure that your message is perfectly clear. 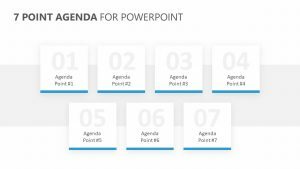 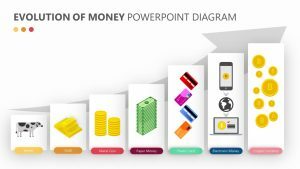 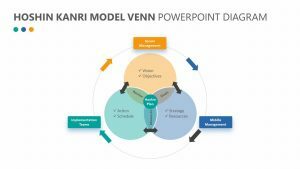 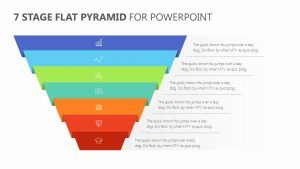 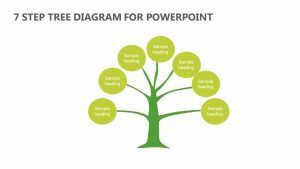 The series of eight slides allow you to share important points for each time point or milestone. 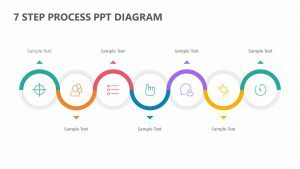 Download now for instant access.